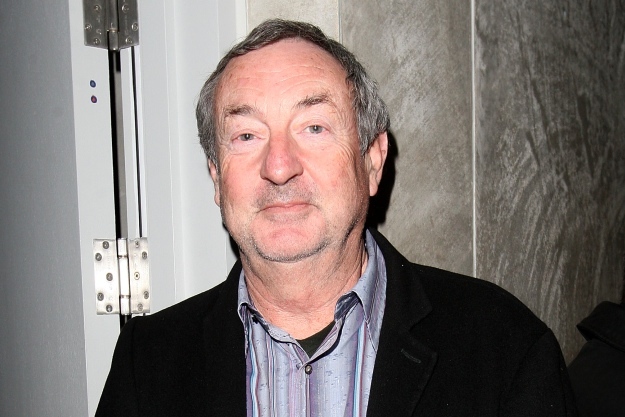 HIT CHANNEL EXCLUSIVE INTERVIEW:Nick Mason (Pink Floyd). In my opinion, Pink Floyd is the best band ever in music history. As having for years hanged in my wall above my bed, the autographs sent by Roger Waters and David Gilmour, to have Nick Mason answering my questions is at least surrealistic. A dream came true. At least. Read below what he told us. How do you spent your days this period? Driving in English countryside? No, bit of drumming, some anthology research, some flying, lot of writing. Roger started the tour for the 30 years of “The Wall”. What do you remember from the making of this album and the shows, especially in Earl’s Court. I know it wasn’t then an easy period inside the band. Most of the time it was fine. And we made a great album. The shows were very technical, but satisfying to do, but of course expensive so that only Rick (who was on a fee rather than a share was the only one of us to make money). Your drumming is very precise and quite minimal. Do you think you should receive more credit from listeners for your skills? In “Live At Pompeii” it’s clear how excellent drummer you are. Have you ever thought that you could be higher in Best Drummer lists if you loved drums solos, instead of hate them? I have no interest in obtaining more credit or competing with other drummers in a poll. If I want to compete, I’ll go motor racing. 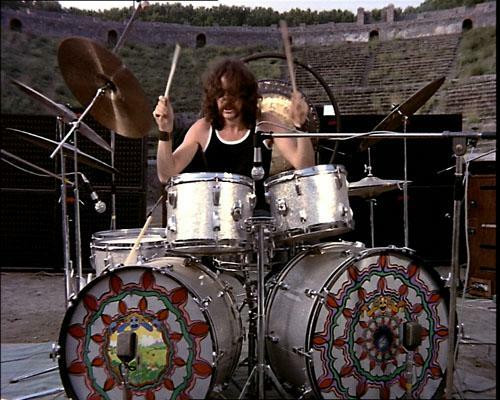 Is the true that the “Animal” from Muppet Show is based on you and your drum kit from Pompeii film? Do you often practice to drums? Do you feel as a retired musician? I’m not retired at all. I never practiced much and that hasn’t changed….. Some months ago you recorded in Abbey Road studio a cover of Beatles’ “All You Need Is Love”. How was returning there after so many years and playing a song of this particular band? I work at Abbey Road on and off so it’s not a sensational return. It was great to play with Bill Wyman for the first time. Your book “Inside Out:A personal history of Pink Floyd” is very successful. Did you want to include anything more but this didn’t happen for any reason? Is it possible to write a next one? Really enjoyed writing it, and I put in everything I wanted. Yes there could be another book, but not about Pink Floyd. Is it true that you are the first Pink Floyd member who discovered Greece? Sorry, not me. All the others bought property in Greece. I’m in Ibiza. What memories do you have from Greece? Send a message to your thousands Greek fans. Hello. Please buy my books. 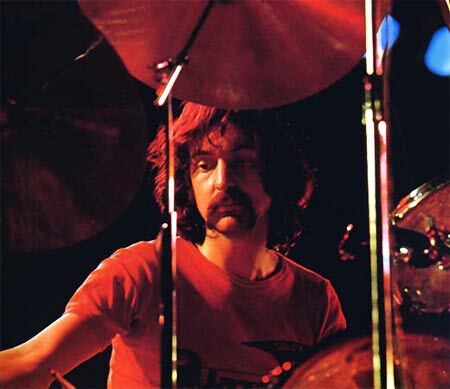 Special thanks to Mr Nick Mason! !And to Victoria Gilbert.